4. 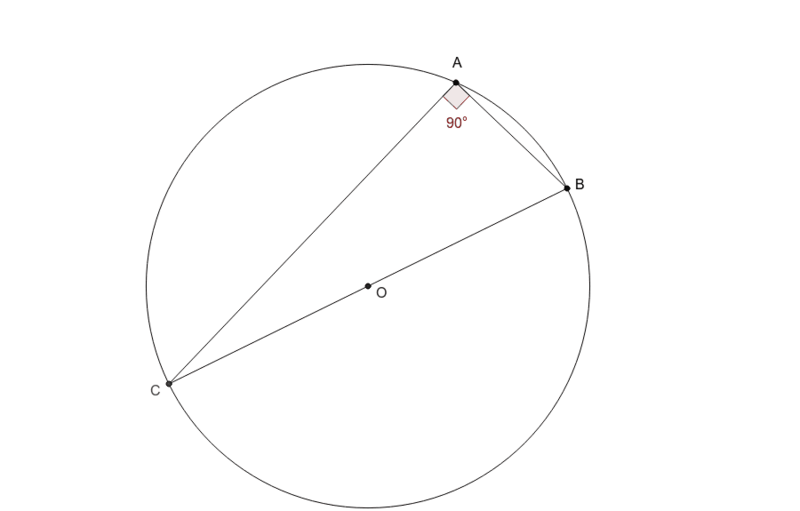 Make a conjecture about a circle with an inscribed angle that intercepts a semicircle. Test your conjecture.